The iPhone 5s has a general score of 8.44, which is a bit better than the Galaxy S4's 8.39 score. Even when iPhone 5s and the Galaxy S4 were released only 6 months apart, iPhone 5s is a little bit thinner and lighter. IPhone 5s counts with iOS 8.x OS, and Galaxy S4 has Android 4.4.2 OS. The Samsung Galaxy S4 has just a bit better looking screen than iPhone 5s, because it has a greater display pixels density, a larger display and a lot better 1920 x 1080 resolution. Apple iPhone 5s has a bit faster CPU than Samsung Galaxy S4, because although it has a lower number of slower cores and a smaller amount of RAM, it also counts with a much better graphics processing unit and a 64-bit processing unit. The Apple iPhone 5s features a little bit better storage capacity for applications and games than Galaxy S4, because although it has no external memory card slot, it also counts with more internal memory capacity. 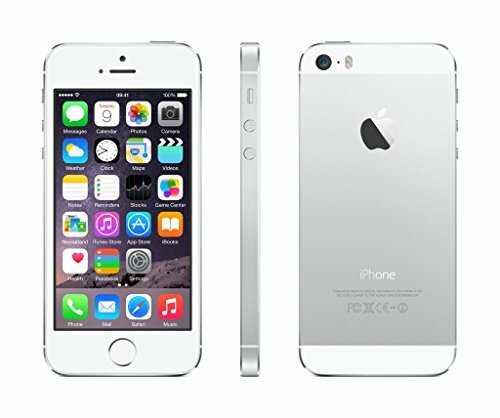 IPhone 5s takes clearer pictures and videos than Galaxy S4, because although it has a camera in the back with lot less megapixels and a lower video resolution, and they both have a F2.2 aperture, the iPhone 5s also counts with a larger back camera sensor which provides a better photo and video quality. Galaxy S4 features a superior battery lifetime than Apple iPhone 5s, because it has a 2600mAh battery size. Although iPhone 5s is a better device, it is a lot more expensive than Galaxy S4, and it doesn't have such a good quality/price relation as the Galaxy S4. 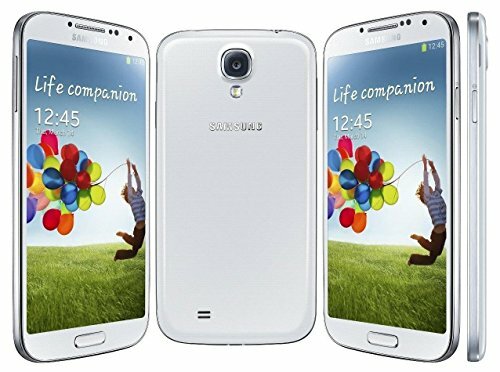 If you prefer to save a few dollars, you can buy Galaxy S4, letting go a few features and specifications, but you will get the most out of your money.